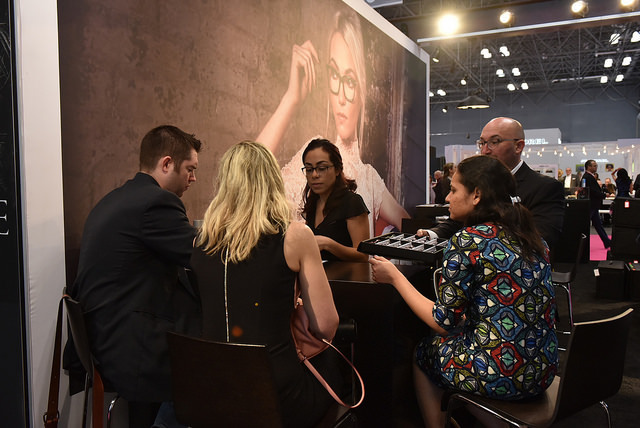 Recently named one of the top trade shows in the United States, the International Vision Expo East returns for another year at the Jacob Javits Center. A short walk from The New Yorker, A Wyndham Hotel, the International Vision Expo is mix of designer eyewear, medical advances and educational seminars, as well as your go-to source for all things eyecare and optometry. 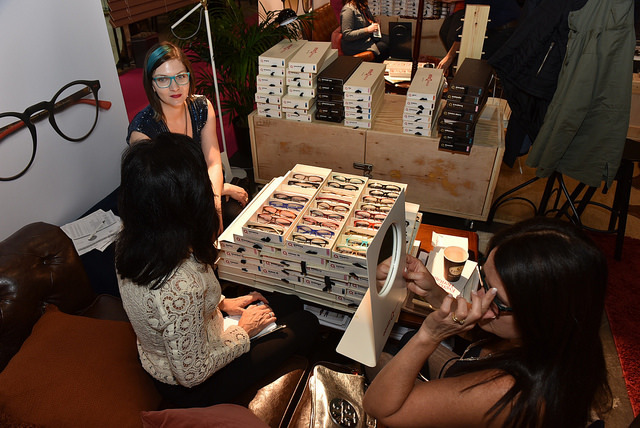 Yet in addition to the hundreds of exhibitors of eyewear design, medical technology, and vision care supplies, this year’s Vision Expo East will also feature “pop-up” fashion shows held throughout the Javits Center on Friday, March 31, 2017. These fashion shows will promote different styles of frames, and each walking fashion show will highlight a different theme. For example, the first show will highlight “Colors” with bright, bold frames as well as neon and pastel styles. The other fashion shows will feature shapes, details, and lenses, placing emphasis on out-of-the box silhouettes, patterns and prints, and specialty lenses, respectively. Also new for 2017 are a series of educational programs featuring industry experts and well-known lecturers. Some of the educational programs at Vision Expo East 2017 include the Scleral Lens Track, a hands-on workshop aimed at giving a thorough understanding of the scleral lens fitting process, as well as contributing problem-solving techniques to the current practices. There will also be the Intrepid Talks, given by esteemed members of the Intrepid Eye Society on future medical therapeutics and collaborative care models. For a complete list of the different educational programs at the 2017 trade show, consult the schedule here. And once you’re done for the day at the 2017 Vision Expo East, take the short walk back to The New Yorker to unwind and get ready for the next day at the Jacob Javits Center.